The Polish influencer marketplace is constantly expanding, and although the importance of micro-influencers is growing, the biggest are becoming even bigger and more powerful. This applies especially in the beauty industry. 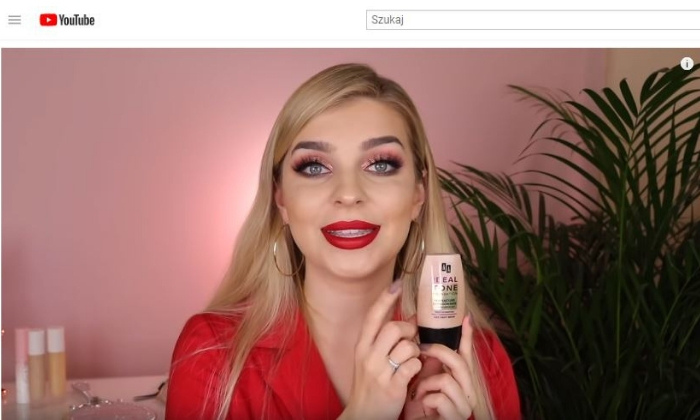 Who are the biggest Polish beauty influencers whom brands work with? Last month in Poland the official “Ofeminin Beauty Influencer Awards Powered by Sephora” gala took place. Beauty and marketing experts selected five nominated influencers from each of the six categories, and then viewers and fans voted for their favourites – casting over 200,000 votes! This year’s edition featured an additional special award granted by Sephora Polska in the Beauty Trendsetter of the Year category. Meet the biggest Polish beauty influencers! 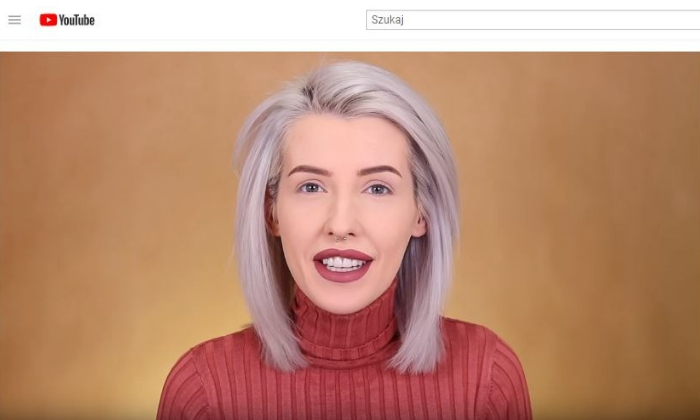 This influencer is the first female Polish YouTuber to gain the magical number of one million subscribers to her original channel. After several years of activity on the Internet, she grew to be the biggest Polish influencer in the beauty industry and had the opportunity to work with many well-known companies. She played a major role in big campaigns and smaller collaborations with leading cosmetic brands such as Maybelline, GlamGlow, MAC Cosmetics, Kat Von D, Bell, and others such as IKEA and Rossmann. 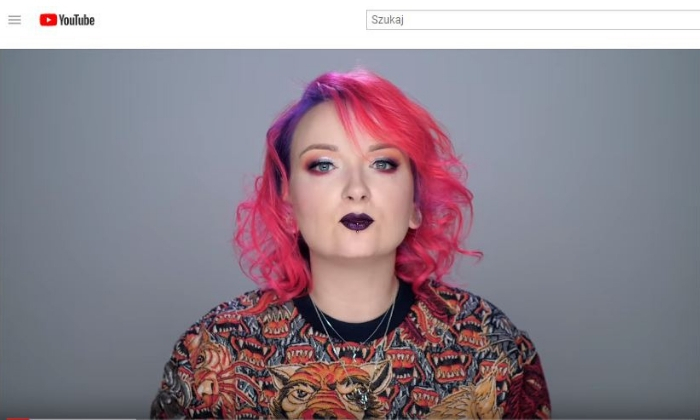 According to the 2017 analysis of “Press-Service of Media Monitoring,” the advertising value of Red Lipstick Monster is now PLN 17 million. A promising YouTube star who competes with Red Lipstick Monster. She has less than 200,000 subscriptions, which is an amazingly low result. However, it allowed her to receive prizes in three categories: the Trendsetter of the Year, the Best Profile on Instagram and Best YouTube Channel. Adrianna Grotkowska focuses primarily on reviewing cosmetics and testing new products. She works mainly with cosmetic brands such as Sephora, Naked, Nacomi and NYX Cosmetics. Viewers value her for an extraordinary talent in make-up. Natalie works mainly on YouTube and currently has over 200 subscriptions to her channel. She is known primarily for make-up tutorials. She cooperated with both Polish and foreign brands, mainly cosmetics, such as: Naked, Makeup Revolution, Benefit, NYX, Nabla, and Eveline Cosmetics. This professional make-up artist shows her tricks and hacks using Insta Stories. Short Insta Stories have taken over Polish Internet and the beauty sphere. Brands that work with her have become more and more willing to choose this way of product placement. On her Insta Stories she presents the cosmetics of such brands as Maybelline, Anastasia and Kobo. The smallest of the largest. This rising star already has 27,000 subscriptions to her YouTube channel and over 70,000 followers on Instagram. She delights with the ingenuity of her photos and great creativity in her work; her cooperation with brands always looks very natural. She worked with cosmetic brands such as Huda Beauty, Too Faced and Urban Decay. 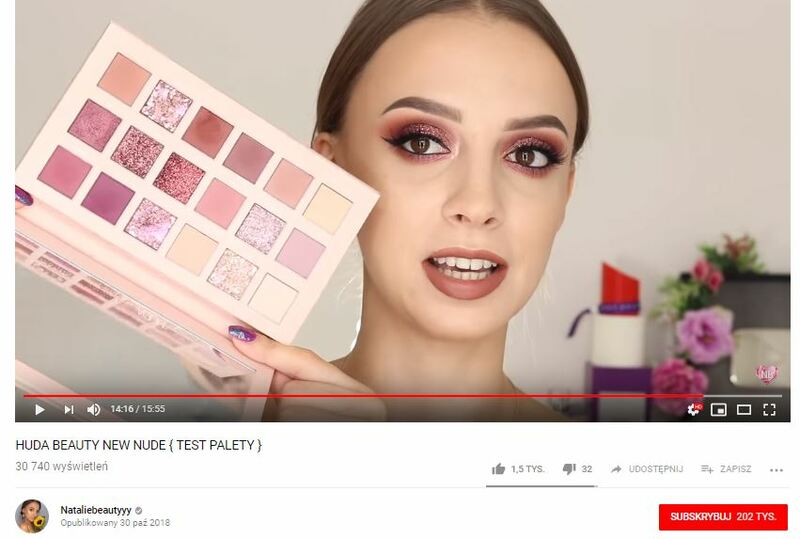 How to use the potential of Polish beauty influencers? 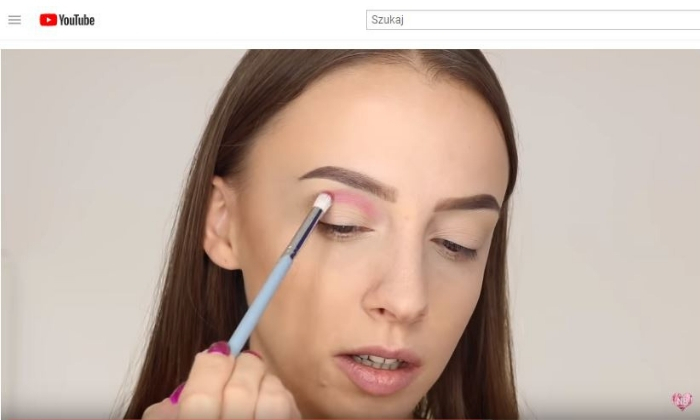 The big audience of Polish beauty influencers attracts advertisers a lot. Some cosmetic brands know how big the potential is that lies in cooperation with influencers. No traditional advertisement can give such publicity to young recipients (huge target for them) as promoting via social media. 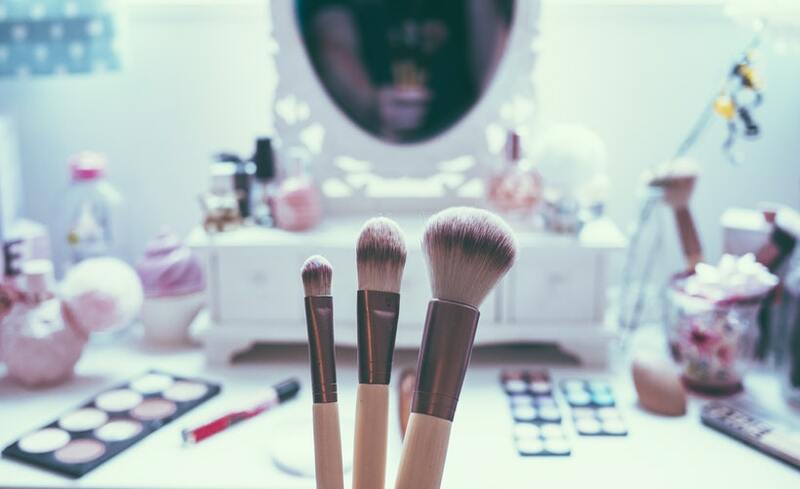 Platforms such as Instagram, YouTube, or even Snapchat have become the true level for beauty brands to show the potential of their products. Even the way of presenting products is important. Instead of boring commercials that show packaging or artificial looking samples, potential customers see the real effects of using the products. It is not only a good way to show new product lines, collections, formulas or colours. More and more often this way of promoting is chosen by new cosmetic brands. 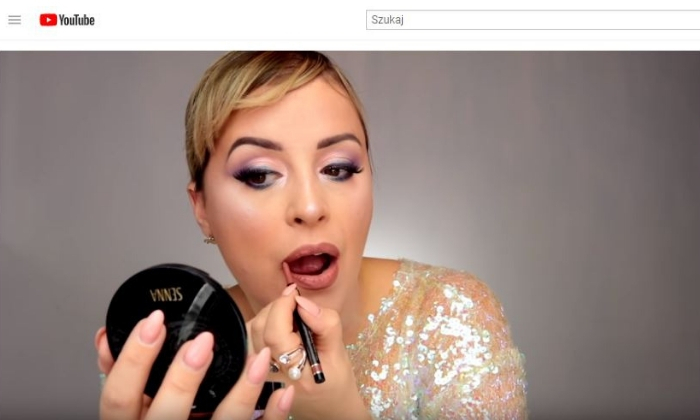 They decide to gain consumer awareness and reach the first potential Polish customers only by using social media, with the help of beauty influencers from Poland. Beauty influencers can overwhelm with the amount of content they upload. Another shocking fact is that viewers even watch really long films with admiration. 30-minute long reviews of cosmetics, “Get ready with me” videos, “Monthly favourites”, tests, challenges, or tutorials are the most clickable content. A potential client has contact with the product for much longer than just a few seconds, which they would normally have with a television spot or a banner in a mall. Brands do not only use influencer marketing for sponsored videos on YouTube or Instagram photos. Recently, they have tended to establish longer cooperation when a beauty influencer becomes the face of a brand. They present all the new products on their social media. This is a very natural way to make viewers more eager to buy the brand’s products. Choosing an influencer to be the face of your brand has to be a smart decision. It is important to carry out research as you should know which similar brands they work with at the same time and on what terms. And this is where the role of a marketing agency comes to the fore. A good online marketing agency knows the entire Polish beauty influencer market and who is worth cooperating with, both among the large and micro-influencers. As a Polish online marketing agency, we are up to date with current campaigns for various beauty brands. We can match the right influencer to your brand’s philosophy and type of products. We help you to negotiate with Polish beauty influencers, create a strategy that will meet your goals, implement it in life, and measure the effects. If you need a good Polish advertising agency that will help you choose the best beauty influencers from Poland, and who can make your sales increase, contact us. How to be successful in Public Relations in Poland?